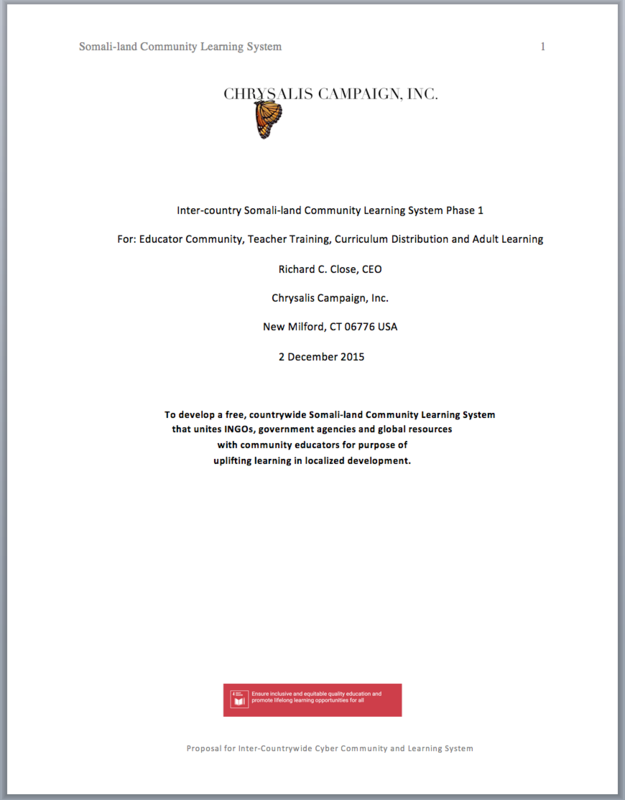 To develop a free, countrywide Somali-land Community Learning System that unites INGOs, government agencies and global resources with community educators for purpose of uplifting learning in localized development. This can be done by integrating preexisting applications in social networking, eLearning, eLibrary systems with global content, organizations and the Somali-land people. Phase 1 will focus on the k-12 and Adult Learning communities. 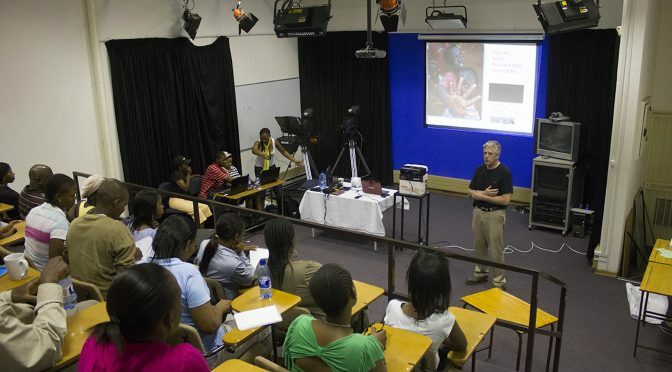 This system will be freely available to all educators, schools, NGOs and government agencies without charge. Being a collaborative learning environment (because learning is a social process) we look forward to the CLS unifying the efforts and projects of these agencies there strengthening both local peace and commercial development efforts. We will leverage what we developed and learned in the launch of the UNESCO PPN seeded digital storytelling, workshops and cyber community “I am Africa. This is my story…” http://i-am-the-story.ning.com. We already have the interest of Amoud University and Somaliland University of Technology along with numerous groups including UNOAC. The value of developing an independent CLS is that all can collaboratively benefit from one system without one group dominating control of content. To launch an inter country collaborative learning space that all NGOs, education ministries and local teacher can call their own. Somaliland needs to both learn how tap into the knowledge base of the world and to have these resources available in a near-free platform. The people need a program that combines training with a platform to go with it. To provide the people of Somali-land a universal Internet library, learning system and social network for community development. To empower democratic learning through collaborative sharing of knowledge in the context of Somali-land’s local cultures and business communities. To develop an inter-community (and inter country) platform for common ground to solve community problems. 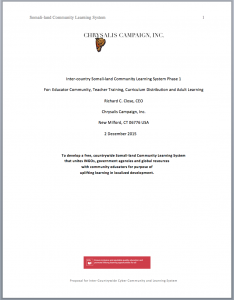 To deploy a digital literacy program with teacher training and community problem solving. We are seeking seed funding for the self-sustaining program. Sponsors: Amoud University, Somaliland University of Technology, Mojatu Foundation, Ltd. and numerous Somali-land NGOS.